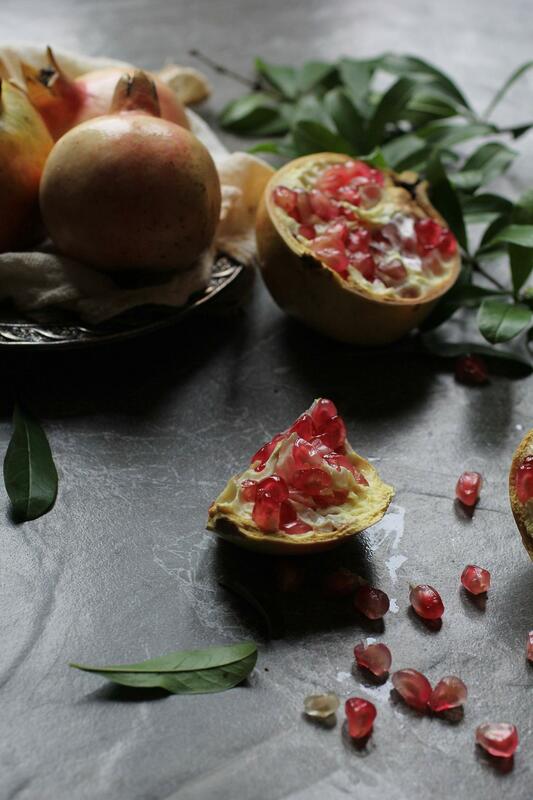 Pomegranate is a perfect fruit if you are on Mediterranean diet or not. It is rich in vitamins (C, K B group vitamins), minerals and flavonoids which are very helpful for our body as they are a powerful antioxidant and not only, they have antimicrobial and antihistamine properties. Pomegranate is also rich in dietary fiber which is a great help for our lower gastrointestinal tract maintaining it healthy and toxin free, by regulating our bowel movements. It can be used in various cooked and baked meals or for making juices and delicious smoothies. Its juice is very popular and it is often used in Mediterranean countries, also for its many healthy properties. Dried pomegranate seeds can be used as a topping for numerous desserts or salads. Eating pomegranate seeds can help in maintaining your skin young and healthy, reduce the heart disease risk according to some recent studies, can reduce your blood pressure and protect your teeth. Drinking a glass of pomegranate juice on a daily basis has stronger antioxidant activity than a cup of green tea or a glass of red wine. If you decide to be on Mediterranean diet eat pomegranate at least three times a week. Lemons are a symbol of health when talking about fruit. They are super rich in vitamins, minerals, especially in Vitamin C and potassium. 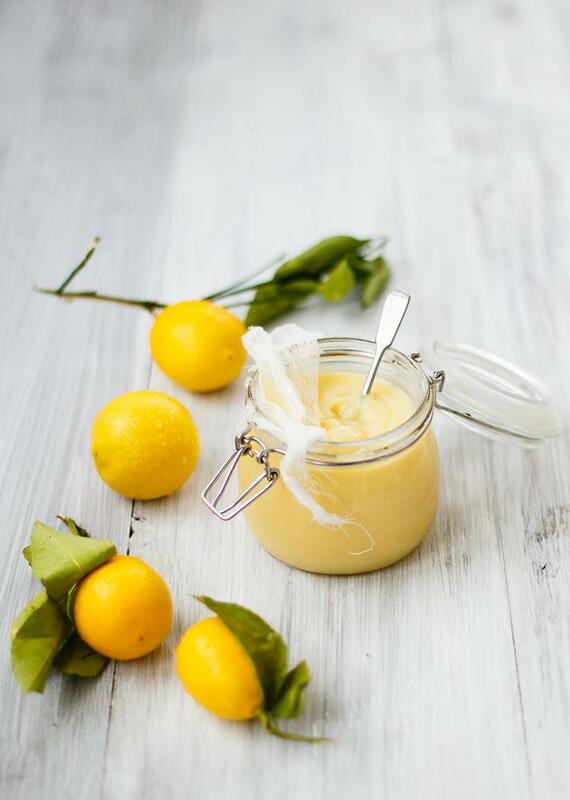 We absolutely recommend you to use lemons every day because they are really a special fruit. If consumed regularly it helps in preventing numerous health conditions like flu, bronchitis, high blood pressure, gastritis, kidney stones, gallstones and many others. It helps in eliminating the body toxins maintaining your organs healthy and alkalizes your blood. Read about other health benefits that lemons can provide on our Healthy and Useful page. Lemons regulate your metabolism and help in maintaining your body weight. So start your day with a glass of lemon juice mixed with warm water and you will see its benefits very soon. If it tastes too sour you can add some honey or maple syrup. You have certainly heard of this one “An apple a day, keeps the doctor away” and we can absolutely agree that apples can really help you in keeping the doctor away. 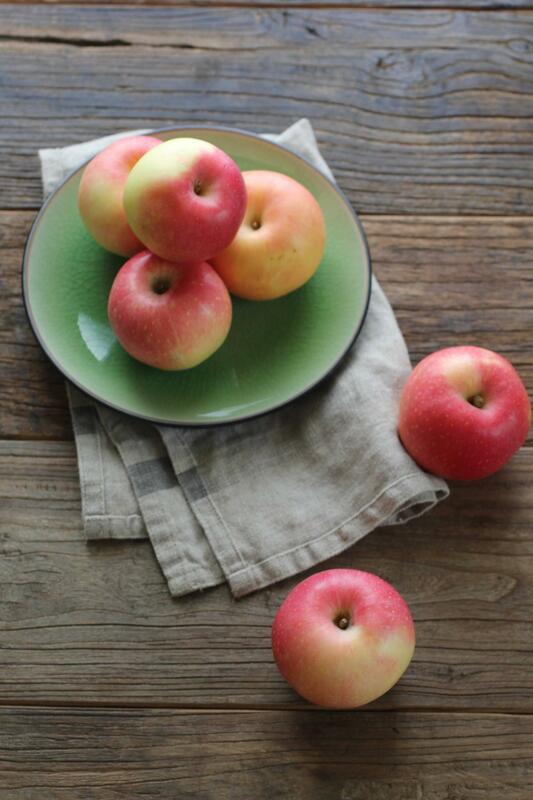 Apples are one of the most versatile, tasty super foods, who doesn’t like them? Apples are not a magical cure for diseases, but they can absolutely help in preventing some of them. There are more than 10.000 varieties of apples, which are different in taste, sweetness, acidity etc. An apple has around 40 mg of Vitamin C, it is rich in other vitamins also like A, group B vitamins and E vitamin. It is also rich in minerals like potassium, calcium ,phosphorus and particularly rich in dietary fibers. Polyphenols contained in apples are a powerful antioxidant which helps in preventing cell damage and eliminates toxins from our body. Eating apples protects against the colds, heart diseases and improves digestion. It is number one food when it come to diet, it can be a perfect snack which will give you all the vitamins and minerals that you need and make you feel full. 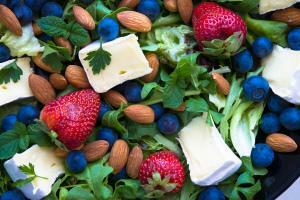 It will help in maintaining your blood sugar level eliminating cravings for high calorie foods. As the apple skin contains almost all the bioflavonoids you should absolutely eat the skin (of course if the apples are not sprayed with pesticides). Eat it whenever you can, but better if on empty stomach or one hour before or after the main meal, because it takes only 15 to 20 minutes to digest it, but if you eat it with other foods especially fatty foods it will take hours to digest it and you will probably feel bloated. Take a look at our Recipe page and use apples for making some delicious dishes and desserts. Vitamins C, A, K and minerals like Potassium, Selenium, Zinc, and Magnesium. Melons are very low in calories, which makes it perfect to eat for breakfast or as a snack. 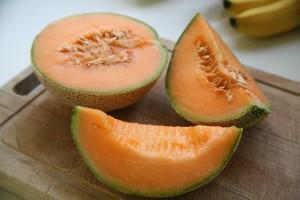 It is also rich in proteins with around 8 grams per melon and it has around 250 calories (per melon). Melons will also provide you plenty of dietary fibers and it is loaded with water so it will make you fill full much faster than some unhealthy snack. It is important to now that melons like other fruit it is best to eat on an empty stomach, for breakfast, not combined with other fruit or fatty food because it will cause ingestion and bloating. Melons digest in about 20 minutes, so that makes them perfect for breakfast or evening snack, but always on an empty stomach. Interesting fact about strawberries is that it is the only fruit whose seeds are not hidden inside but are outside on the skin. Strawberry tea is used for centuries as a remedy for indigestion, flu, and sore throat. Put 2 tablespoons of dried strawberry leafs into 250 ml of boiling water, leave it for 10 minutes, strain it and drink two or three times a day. In a case of a sore throat gargle it few times a day along with sage tea. Strawberries have analgesic properties so a bowl of strawberries can help in case of a headache. Eating strawberries will accelerate your metabolism, reduce your appetite and help you in losing weight. They are very low in calories and very rich in nutrients, so it is absolutely a must food when it comes to dieting. Combine these five fruits, eat them daily and the results will come quickly. Just by replacing those unhealthy snacks with this healthy and tasty super foods you will feel much better, have more energy and will for sure loose weight.